Public health officials are increasingly alarmed by research showing that overprescribing of opioid pain relievers has led to a sharp rise in the rate of addiction — and that, in turn, is associated with more overdose deaths and heroin abuse. That’s why the US Food and Drug Administration’s approval of OxyContin for children last summer raises many troubling questions. The good news is that US Senator Ed Markey is pressuring the FDA to overturn the approval by blocking the nomination of the federal agency’s proposed new leader. Markey, a Massachusetts Democrat, is using his leverage to try to stem the pervasive overprescription of opioids while calling out the FDA for not following its own procedures. Children with chronic pain who might benefit from a drug like OxyContin — kids suffering from cancer or terminal illnesses, or undergoing major surgery — have already been receiving the powerful painkiller via off-label prescriptions. Pediatric oncologists, for example, have been giving OxyContin to patients by carefully calculating dosages based on weight and other factors. The new FDA ruling that OxyContin is safe for kids from 11 to 16 years old won’t change medical practice in the short term. For the long term, however, the ruling gives Purdue Pharma, the producer of OxyContin, the ability to label and promote the drug as safe and effective for children, thus potentially broadening its use. Regulators should think twice about allowing Purdue to police its own practices. 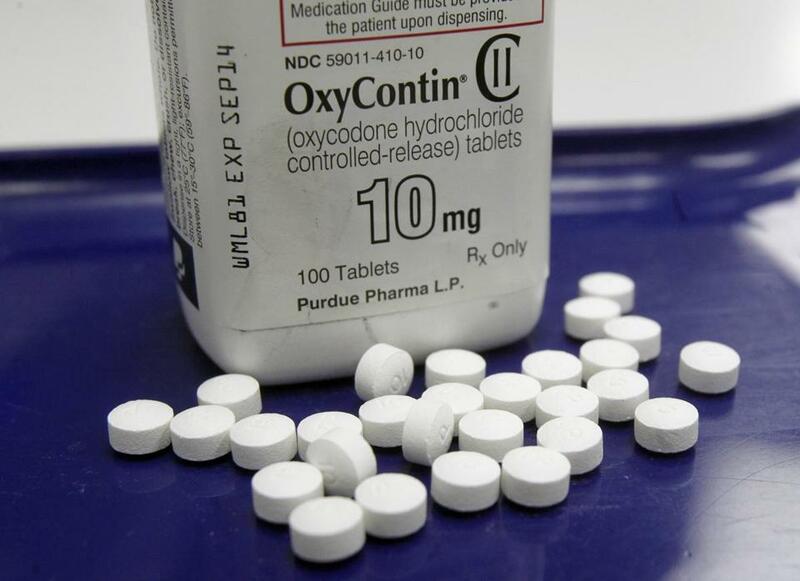 The corporation pleaded guilty in 2007 to federal criminal charges of misleading patients, doctors, and regulators about OxyContin’s risk of addiction and its potential for abuse. “Simply the fact that OxyContin now has the new designation, means that prescriptions will go up,” says Kolodny. Markey’s opposition to the FDA’s approval has both practical and symbolic meaning. On the practical side, the FDA ruling is yet another faulty decision (rememberZohydro?) made by the agency in the midst of a raging opioid epidemic. More troubling, however, is the fact that the federal agency has long been considered too close to the pharmaceutical industry. The FDA’s decision on pediatric OxyContin does nothing to dispel that notion. The FDA, moreover, ignored its own guidelines and failed to convene a group of experts to provide advice on whether OxyContin could be a safe and effective painkiller for kids. In fact, the FDA has bypassed expert panels entirely for several opioid approvals. On the plus side, the FDA on Thursday announced a review of its opioid practices, including that it will now convene advisory committees “before approving any new drug application for an opioid that does not have abuse-deterrent properties.” These committees are generally summoned in advance of high-profile or controversial decisions to help the agency gather as much information as possible from specialists in the field. But the newly revised policy does not address the ruling on pediatric OxyContin. The FDA should revoke its approval of OxyContin for pediatric use, summon an advisory committee to study the question, and retroactively apply its new standards to this misguided decision. It’s not too late.